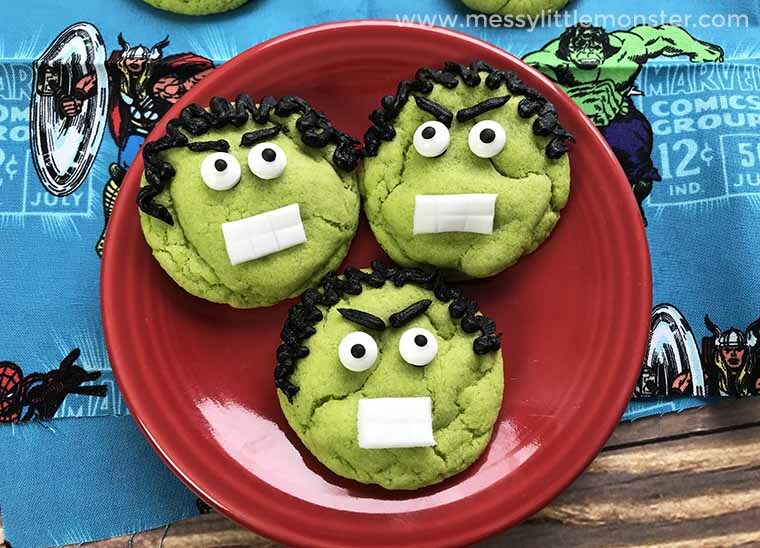 These hulk cookies are made using an easy superhero cookies recipe and kids will LOVE them! They would make great superhero party favors if you're looking for some super fun superhero birthday party ideas! Just follow the simple step by step directions below to make your own superhero hulk cookies! Any Avengers fans will love them! If you're looking for more superhero activity ideas, these hulk handprints are perfect for toddlers and preschoolers to make or these superhero puppets are really cute and great for being imaginative! 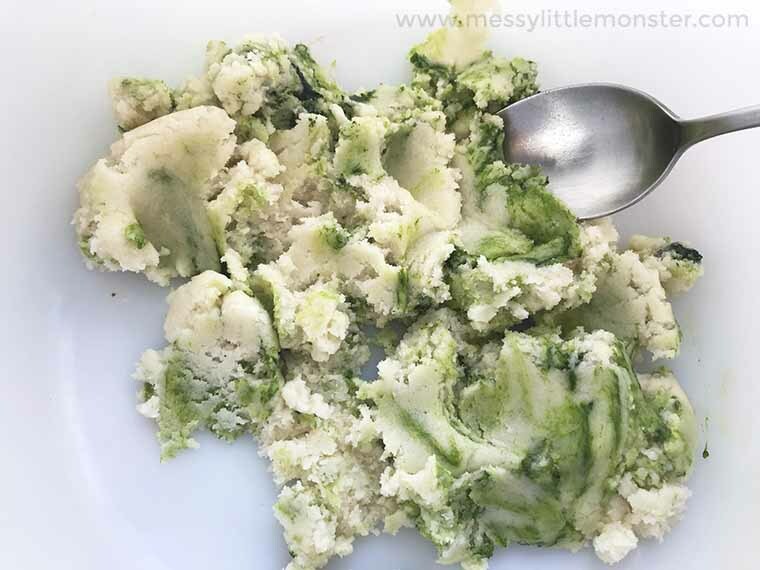 Below you'll find easy step by step directions to make your own hulk cookies! Your kids will love these superhero cookies! They make great superhero party favors and are great if you're looking for some fun superhero birthday party ideas! Before we get started making our hulk cookies, it's best to gather up all your ingredients and supplies. This makes it sooooooo much easier so you're not running around the kitchen looking for things. 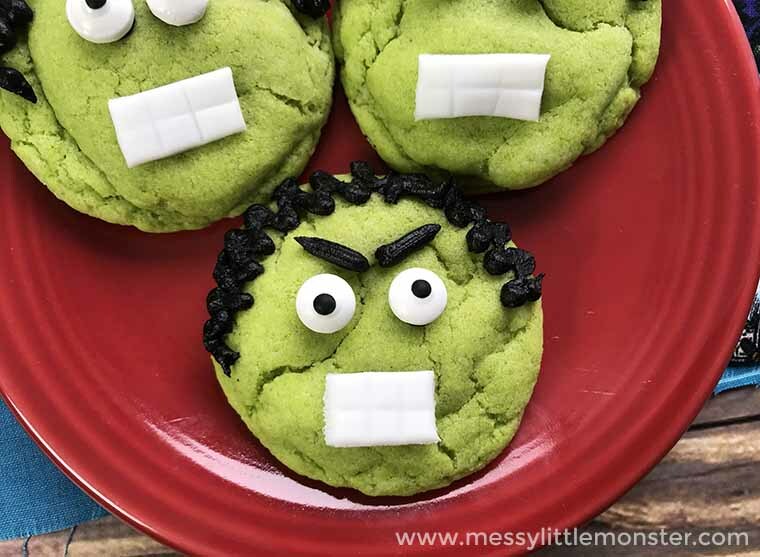 These hulk cookies are easy enough for kids to get involved in making. They use a pre made cake mix so the main focus is on making these cookies look like hulk! 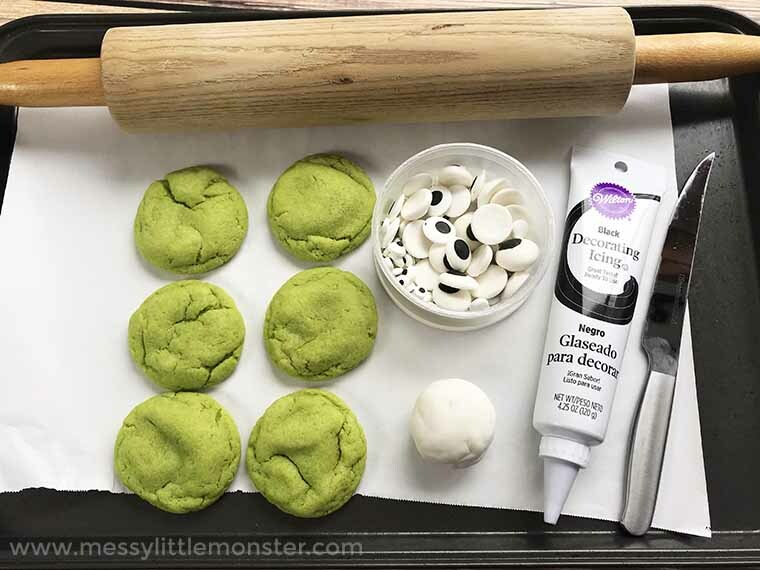 You could invite the kids to get creative and make their own hulk cookies, or you might prefer to keep them as a surprise for a special superhero birthday party or event! 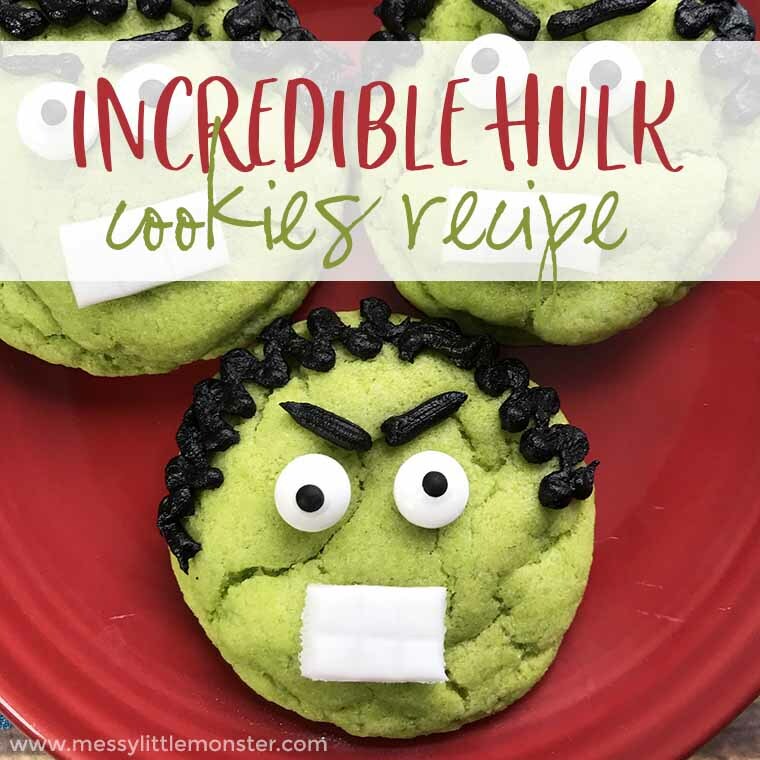 Now that you have all your ingredients, it's time to get started making your hulk cookies! First, preheat the oven to 350 degrees (175 C) and line a baking sheet with parchment paper or a baking mat. Combine the cake mix, egg whites, flour, and vegetable oil and mix well. Add in several drops of food coloring and mix well. 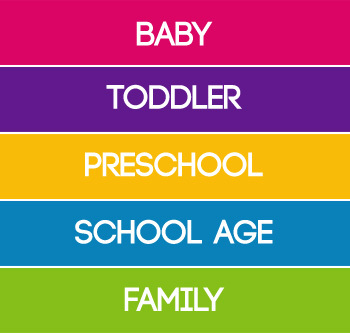 Add additional drops until you reach the desired green color. 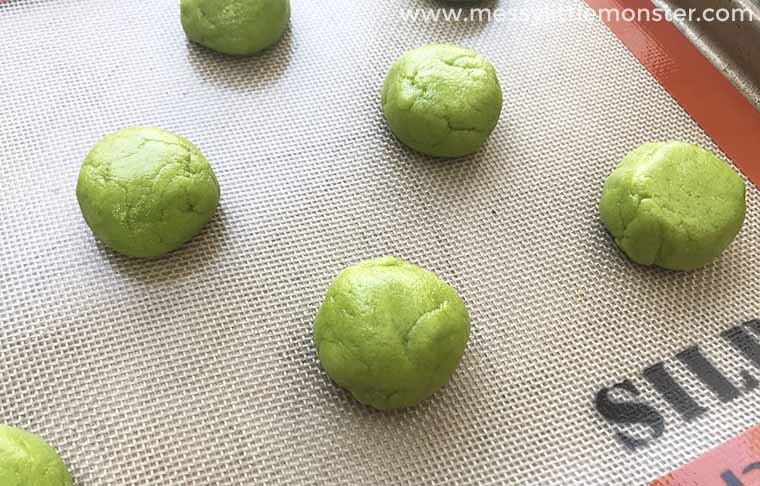 Next, use a small cookie scoop to scoop the cookie dough into two-inch balls and set them on a baking sheet 2-3 inches apart. Bake in the oven for 8-10 minutes and remove from the oven. Allow them to cool completely before decorating. Now for the fun and creative part! I can think of a few kids that would love to get involved in decorating cookies to look like hulk! 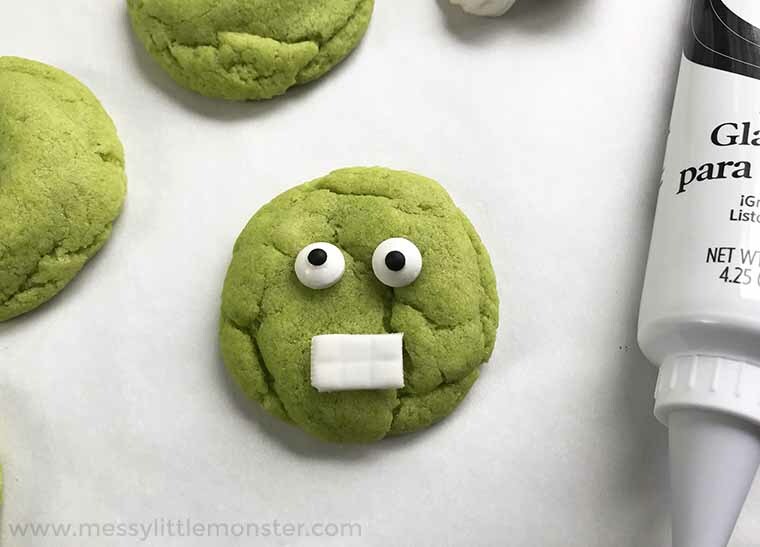 Once your superhero cookies have cooled, give each hulk cookie a set of candy eyes by dabbing a small amount of black frosting onto the back and pressing them into the cookie. Use a rolling pin to roll out the fondant and cut it into small rectangles using your paring knife. Turn the knife over and gently press into the fondant to make it look like teeth. Then, place a small dab of frosting on the back and place on the cookie for hulk's mouth. Then, use the black frosting to make the Hulk's hair. Just squeeze back and forth in a short motion over the top of the cookie. Squeeze black frosting right above hulk's eyes to form some eyebrows. Repeat this step to decorate all of your cookies. That's it! 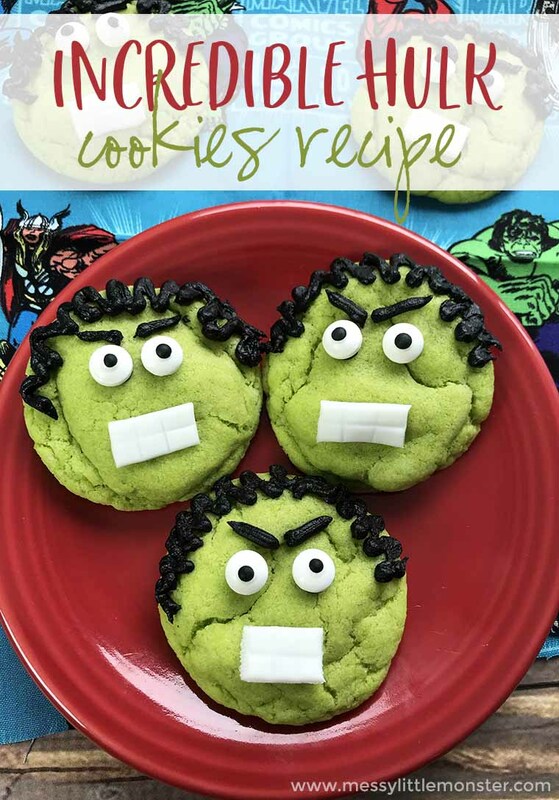 Your kids will love these hulk cookies, they make a super fun superhero birthday party idea. They would make great party favors that everyone would be sure to love. You could even make these superhero cookies as part of a fun superhero activity or superhero themed afternoon! 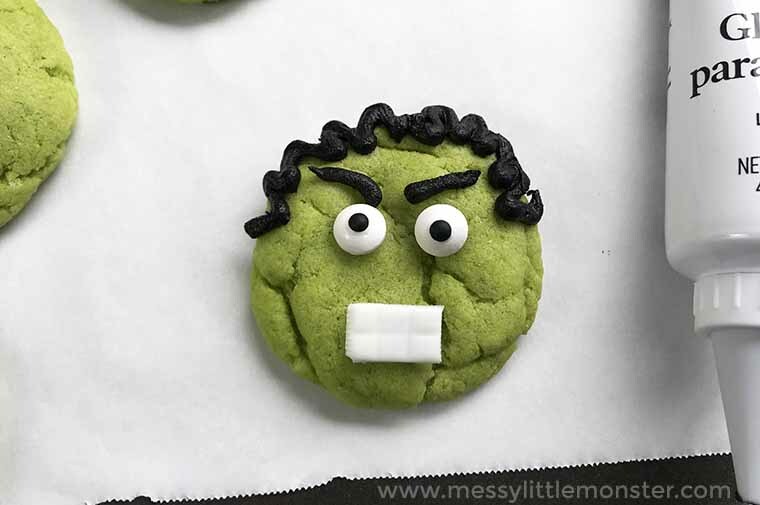 I hope that you have fun making hulk cookies with (or for) your kids! I am sure that they will love these superhero cookies! If you're looking for even more superhero fun, make sure to check out these other awesome superhero birthday party ideas - full of superhero party favors, superhero food ideas, superhero activities and more!